TEP has just completed an ecological survey of over 100 sites in Tandridge District in Surrey. 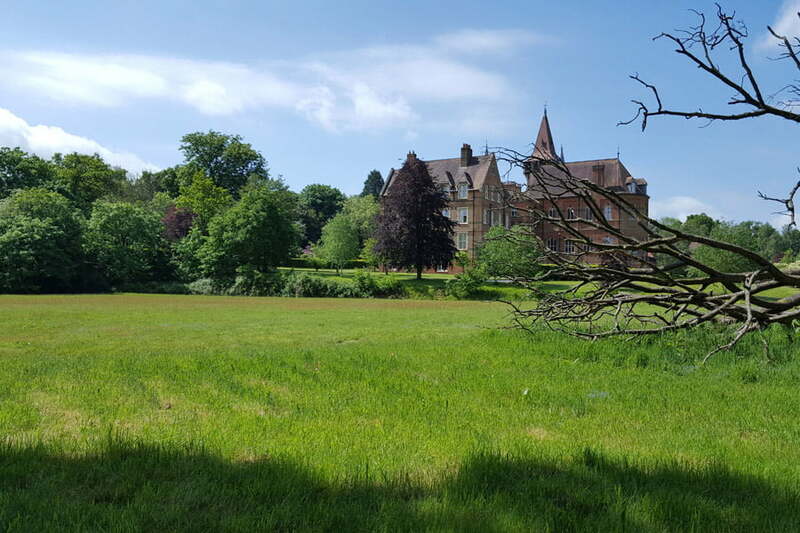 Tandridge has a diverse and open countryside, with 94% of the district being greenbelt. The District’s emerging Local Plan is seeking to respond to a need for 9,400 new homes, gypsy and traveller accommodation provision and new employment space, up to 2033. TEP’s field survey assisted the Council’s assessment of sites and their development potential, ranging from small areas within the settlements of Oxted and Caterham, through to larger greenfield sites around rural towns such as Godstone, Blindley Heath and Smallfield. TEP provided the Council with maps and analysis showing habitats, ecological networks and an appraisal of the ecological suitability of each site for development, with advice on mitigation and green infrastructure opportunities. Cambridge University tree surveys round off a busy year for TEP’s arboriculture team.